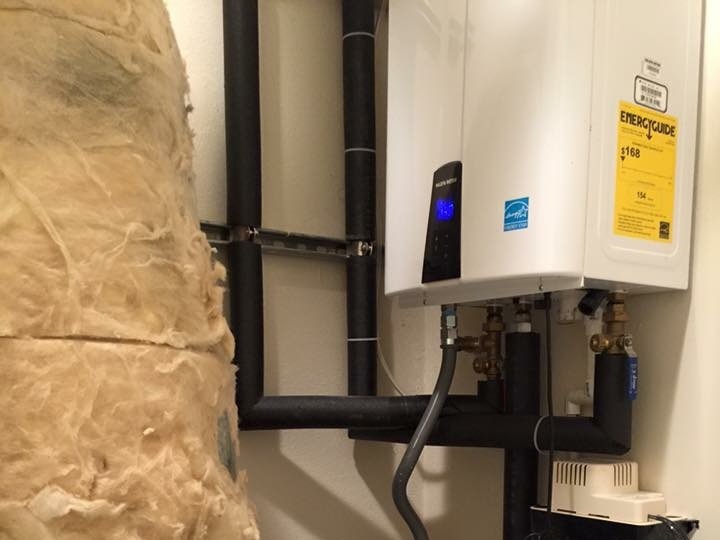 Are you looking for a plumber in Redwood City or nearby? Hello, this is Charles, master plumber. If you are looking for plumbers in Redwood City, Menlo Park, Emerald Hills, Redwood Shores, Woodside, Portola Valley, San Carlos, Belmont or other areas in the mid-peninsula, we can help. 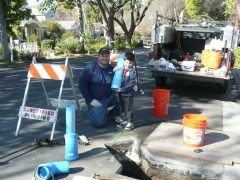 We are a family-owned company for plumbing in Redwood City. Call (650) 298-9322 for a free estimate. Since 2009, Sanctified Plumbing & Rooter Company Inc been servicing homes and businesses in Redwood City, Menlo Park and surrounding areas. 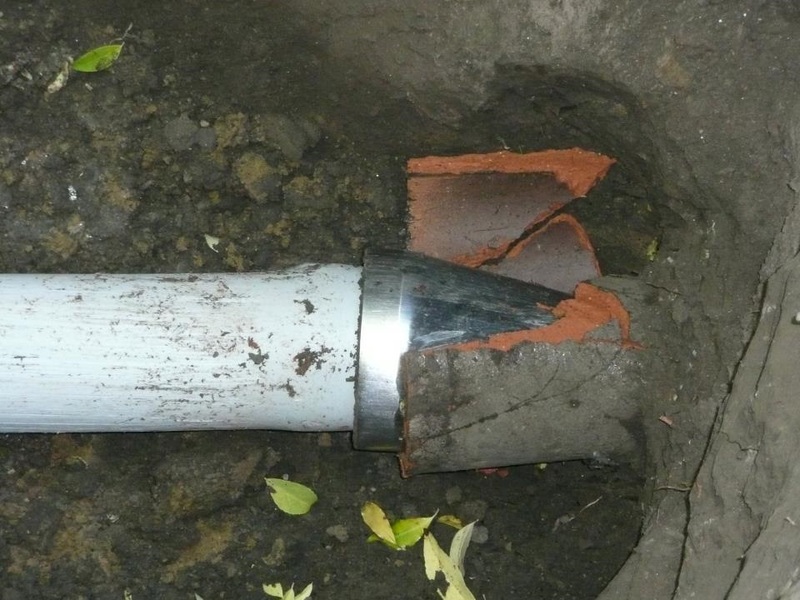 Our team of plumbers are experts in unclogging drains, trenchless sewer repair or sewer line replacement. 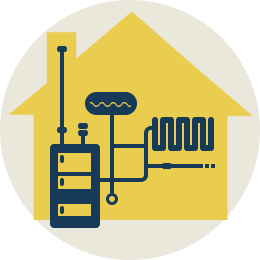 We also have years of experience installing hot water heaters, and gas lines. We also provide plumbing systems installation for new homes, as well as home kitchen and bathroom remodeling. 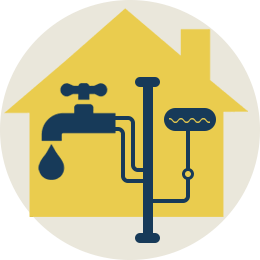 Sanctified Plumbing & Rooter Company is family-owned and operated residential and commercial plumbing repair and installation company located in Redwood City, CA. 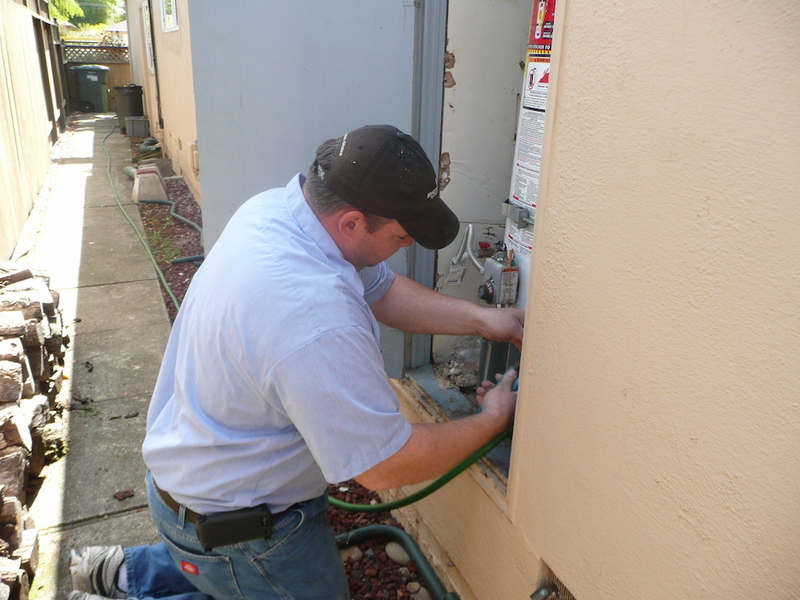 Let our team of plumbers solve your problem with your pipes, drain, or sewer line. We stand behind our work and take pride in providing our customers with quality repairs and installation done right the first time. Our prices are affordable and our service is guaranteed. We offer pastors and seniors discounts. Contact us today! 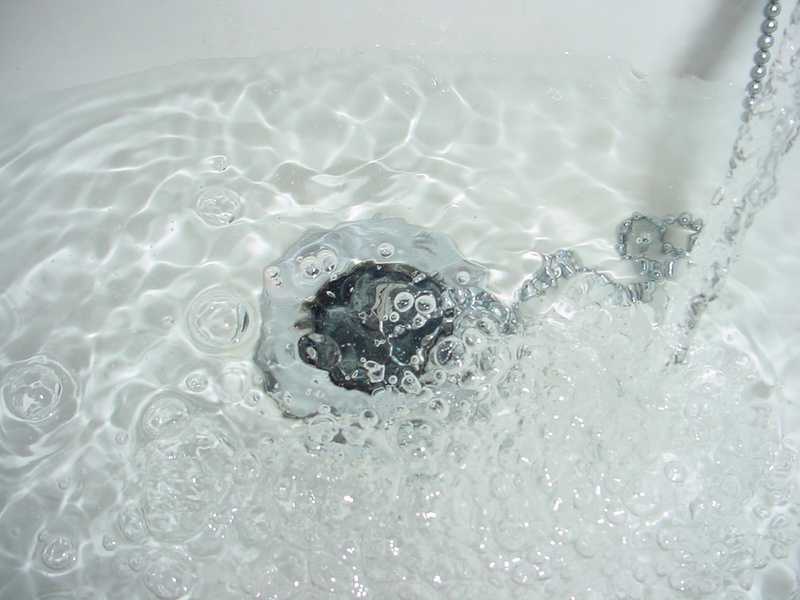 Let us know if you need a plumber for same-day or emergency service. If you have any questions, visit our Frequently Asked Questions (FAQ) page.